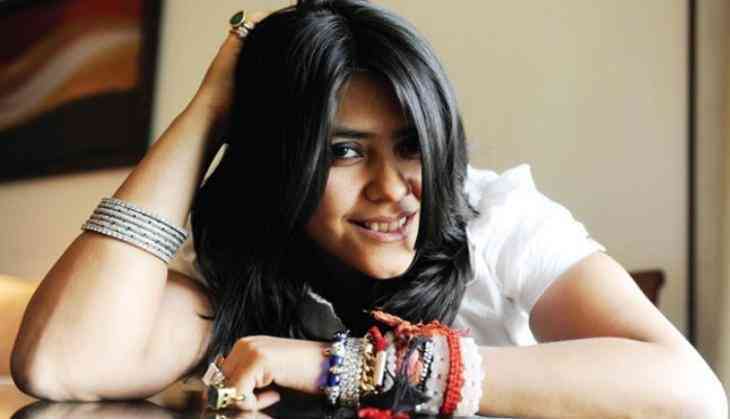 Ekta Kapoor, who reinvented entertainment over the digital space, has already set her sights on her next web series, 'Mangalyaan'. The producer recently visited the Indian Space Research Organisation (ISRO) in Bangalore to research for her latest series. The series revolves around the Mars Orbiter Mission, the space mission that was launched in November 2013. The series will be directed by Nupur Asthana, who also accompanied Ekta on the visit. Speaking about the project, Manav Sethi, CMO, ALTBalaji said, "At ALTBalaji, we believe in path-breaking content and inspirational stories.  We want to tell our audience stories that have never been told before." "Mangalyaan is one such show which talks about these women who have made India proud. We are proud to capture some facets of their journey while undertaking this path-breaking mission for India." Inspired by real-life events, the show will shed light on the three women scientists who were critical in making Mangalyaan a reality -- Seetha Somasundaram, Nandini Harinath and Minal Rohit.